The Beacon condos are located from 250 King, 260 King Street in San Francisco, California. Building 250 features studio, one to three bedroom condos that range in size from 564 to 1,653 square feet. Building 260 features studio, one to three bedroom condos that range in size from 387 to 1,488 square feet. Building 350 features Below are the current Beacon condos for sale and for lease in San Francisco. Condos located here have a wide variety of views including the city skyline and the AT&T ballpark and water views. Please contact us at 888-990-7111 with questions regarding this community and any of the condos listed for sale here. 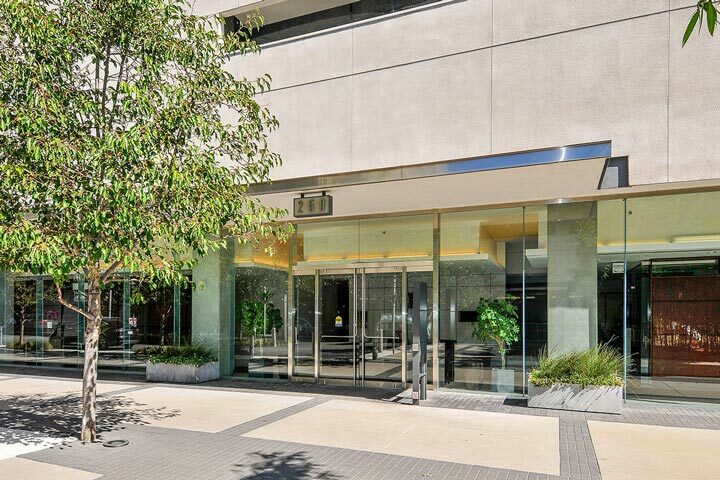 The Beacon complex offers a lot of local amenities that include 24 hour concierge, heated pool, fitness center, business center, and dedicated park area for dogs. 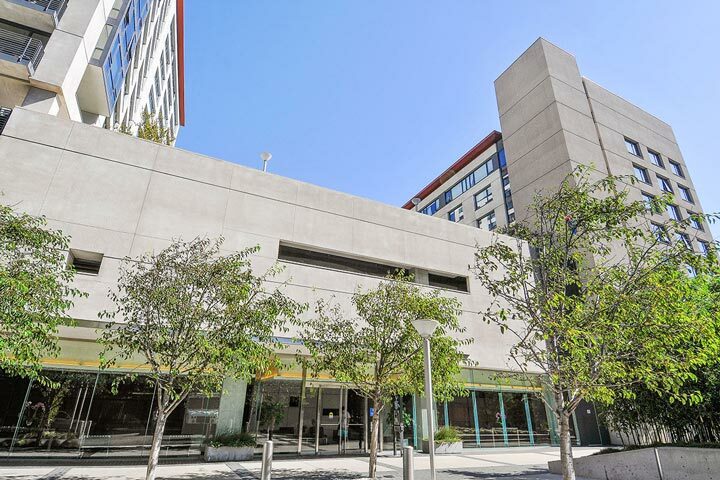 The location is ideally suited near the AT&T Ballpark in the heart of the Mission Bay area. Local transportation like Cal Train and MUNI are also located nearby.